Today when you think of Miami, you should not limit its image to sunny beaches and sweet cocktails, because a thriving startup scene is blossoming in this beautiful city. In fact, Miami has been well on its way to becoming the epicenter of tech startups and innovative businesses of the Southeast. 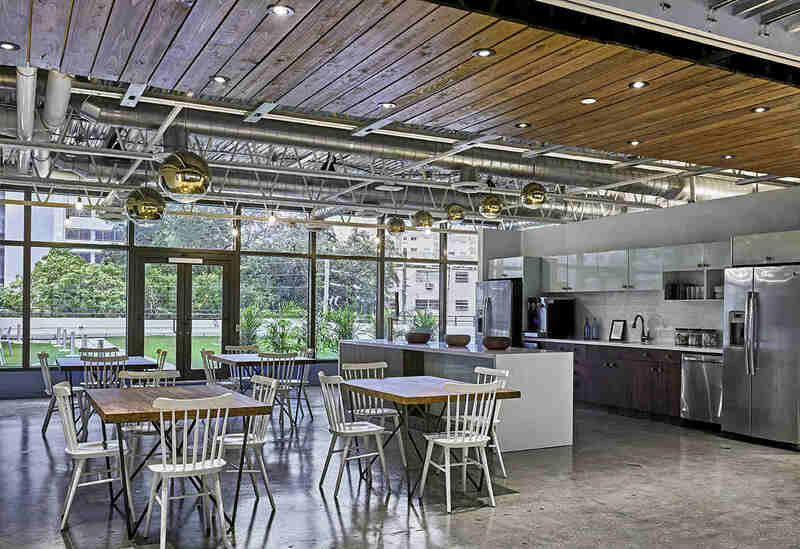 The need for coworking spaces comes hand in hand with the promising future of startup phenomenon in Miami. 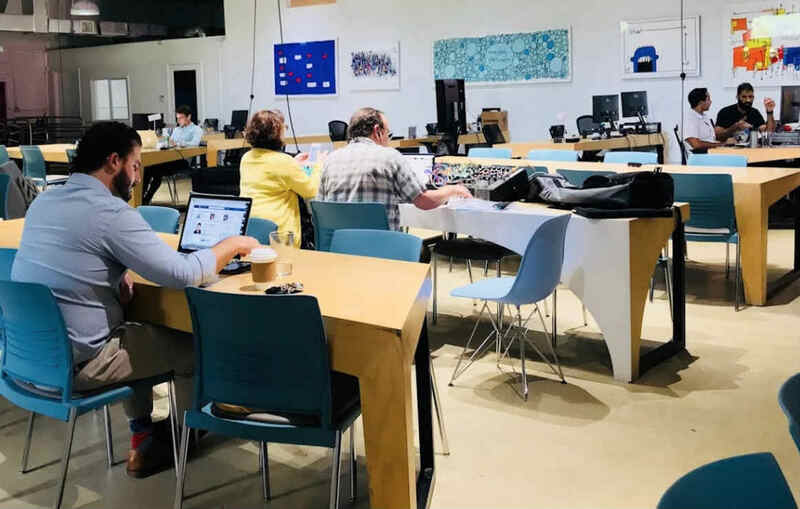 If you are one of the startups looking for a coworking space, or maybe you are just curious about what good coworking options Miami is offering, you should read this hand-picked list of the best coworking spaces in Miami! This coworking space is highly praised for its great location and environment. If you are a startup wanting to learn how to grow your business, MiamiShared.com has very professional staff and business environment. For those who want spacious working space, this is also the place for you: no more cramped coffee shops, just great amenities and full office supplies! Dedicated desk from $350/month. Being known for its innovative vibes, The LAB Miami is home to many young minds with new business ideas. The members here are full if entrepreneurial spirits and therefore if you want to start or grow your own business, you should definitely consider this site. Plenty of events are also being held here, people sharing their experiences and insights. Working here offers you an amazing place to work, but also a great opportunity to network and expand your business circle! Dedicated desk from $525/month. The BUILDING is a coworking space with strong tech focus. Companies and members work here are mostly tech-focused. The space strives to expand the influence of Miami tech community, and regularly hold meetups, panel discussions and events for topics such as blockchain and UX design. If you are a tech-oriented person or company, consider joining BUILDING.co and start making an impact in the fast growing tech scene of Miami. The architecture is extremely modern and well-designed, with bright interior and full office amenities. 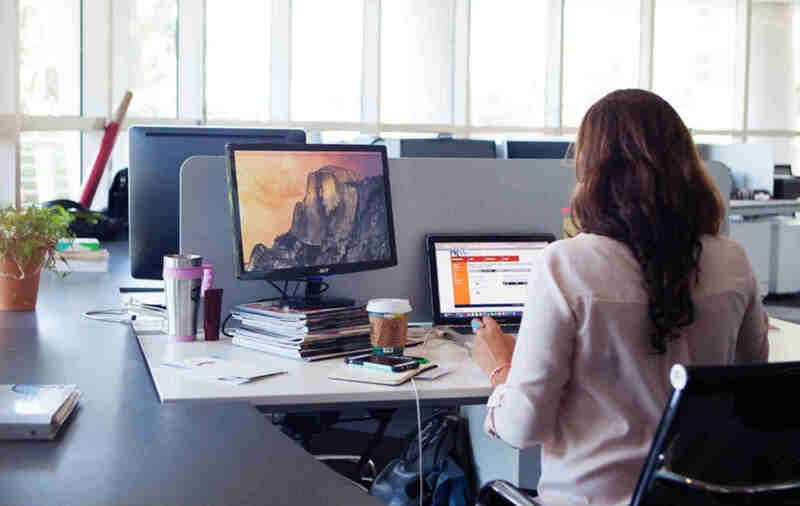 Dedicated desks from $550/month. Looking for a coworking space with central location and generous parking possibilities? Büro Midtown is the ideal option for you. It is located in downtown Miami with close connection to everything: restaurants, stores and big parking spaces. The building itself is well-kept and the interior is bright thanks to the large windows. Since Büro is a coworking space chain, you also get access to all other Büro spaces in other cities such as NYC, Boston, Chicago and LA. Dedicated desk from $449/month. Still looking for more options? Here are some other choices for you!